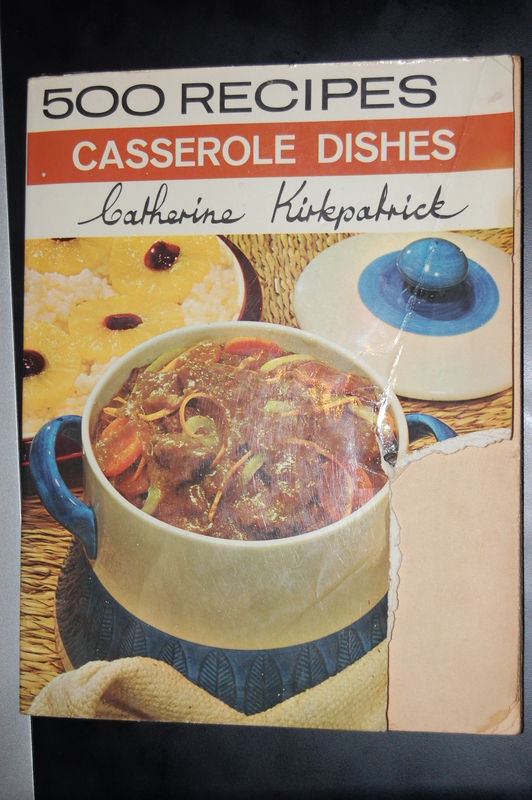 Recipe three is from 500 Recipes for Casserole Dishes by Catherine Kirkpartick (this impression is from 1969). 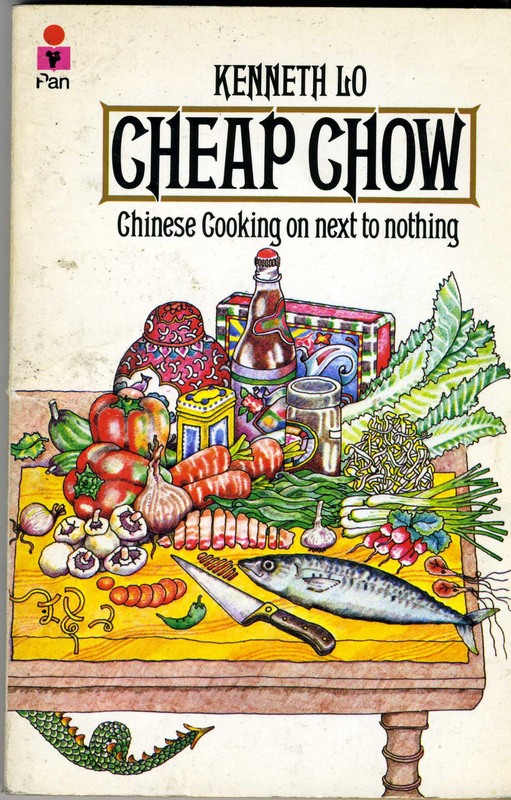 Published by Paul Hamlyn the book is from a series of ‘500 Dishes for..’ books, I also have 500 Recipes for Mixers and Blenders in my collection, and amongst the others published were 500 Recipes for Slimmers,and 500 Recipes for Home-made Wines and Drinks. Both the books I have are somewhat battle-weary, yellowing glue and musty dry pages – these books look like they’ve been well used, and indeed the contents are mainly decent standard recipes – good on their own but also with a lot of potential for improvisation and ingredient substitution – a quality that usually means a book will be referred to often.